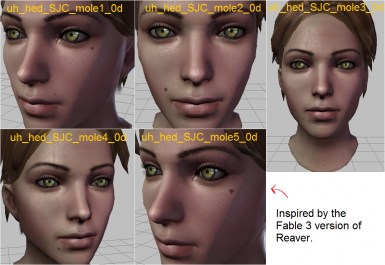 Companions and NPC Morph Collection by ViLiSSa for screenshot-looking NPC needed old ver. 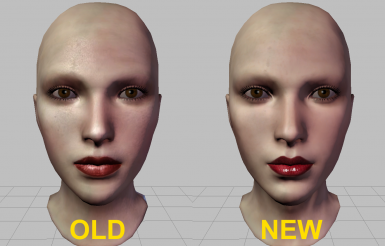 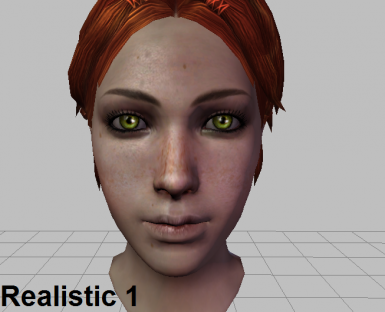 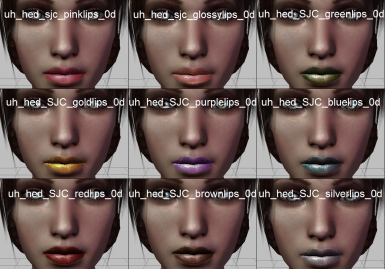 This mod gives you 9 new lipstick colours, 5 mole face textures and 3 freckle textures for use in the DAToolset. 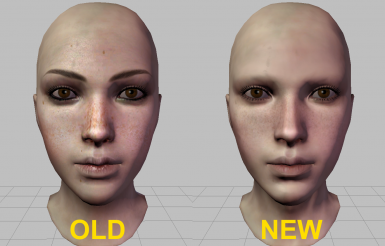 The freckle and mole textures look good on both male and female characters, I tried them out on each gender of all the races and they looked pretty good to me. 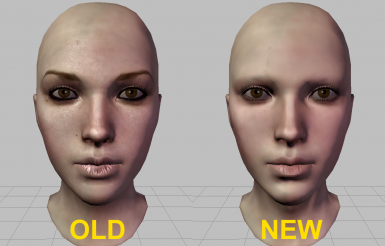 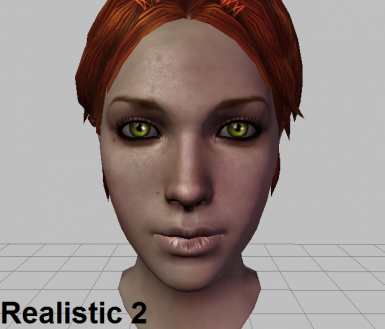 New file added that includes 4 new face textures that help give a more natural appearance.